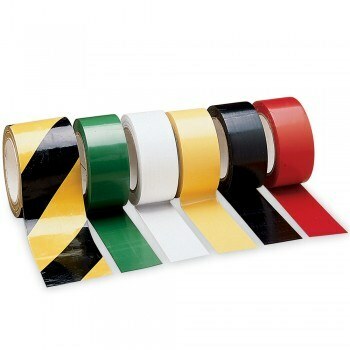 Have a Safety Storage & Supplies question? 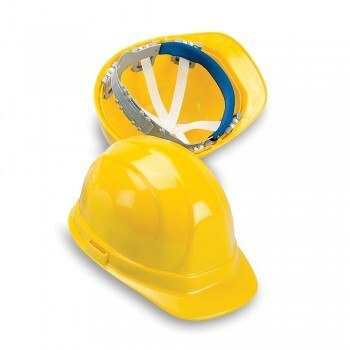 Keep your employees from harm and your dangerous materials secure. 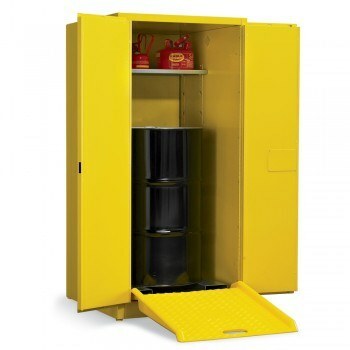 Shop new and used safety storage equipment including flammable safety cabinets, hazmat storage, and tornado shelters. 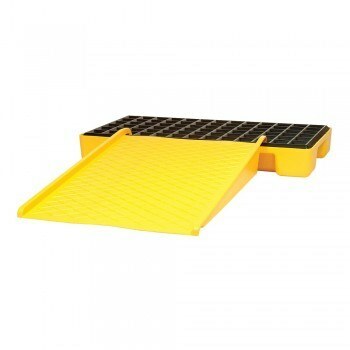 We also provide new spill control equipment, PPE, and other safety supplies. 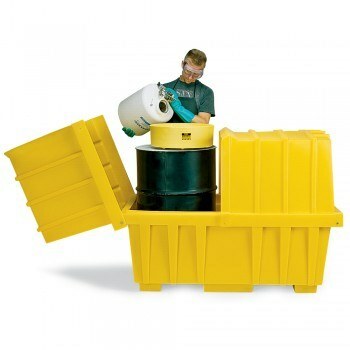 A great way to save money is to purchase used safety storage equipment. Buying used can save a considerable amount on upfront costs. Along with the savings, often the only difference between new and used equipment is a possible change in physical appearance, like paint scratches. While it can be cost effective, always make sure you know what you’re buying. Some tips for purchasing used Safety Storage include: Always inspect a used product in person when possible, checking the structural integrity of the equipment. If you can’t inspect it, ask for photos, research the company’s reliability (WH1 is well known for the quality of our Used Products), and always ask as many questions as you can. Q. 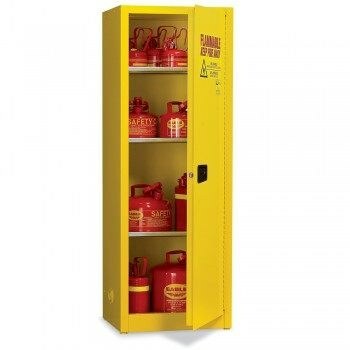 What types of items are safety cabinets made for? A. 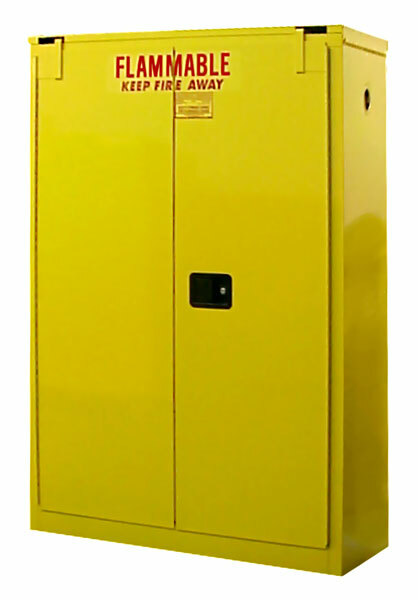 Safety storage cabinets are available to meet just about any of your needs and our in-house design experts will help you select the right safety cabinet for your business. 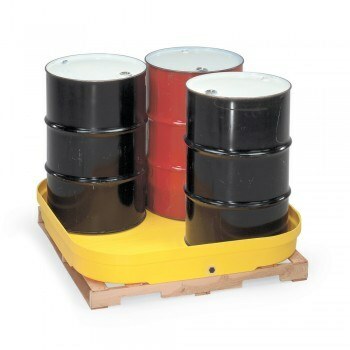 Some of the most popular cabinets are built for can and drum storage of flammable liquids. Other cabinets are designed for specific products including acid and corrosive material, paint and ink, medical cylinder storage, LP and oxygen storage. Q. What feature do safety cabinets offer? A. 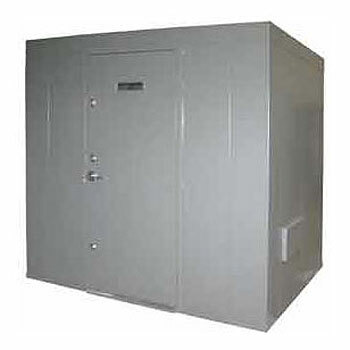 Most safety cabinets are built with a 18-gauge, all-welded double wall construction with self-latching doors. The latches are designed to be non-sparking and static grounding bolts are used to comply with OSHA requirements. Q. What safety cabinet colors are available? A. 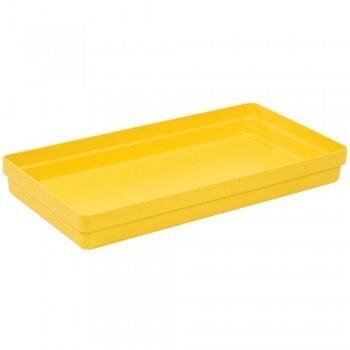 There are specific colors that are usually associated with certain types of material to be stored, blue is usually used for acid and corrosive storage and yellow is most frequently used for flammable cabinets. Most cabinets are also available in red, gray, blue, white, beige and green but there is not an official code for the color of the cabinet based on the content. Q. 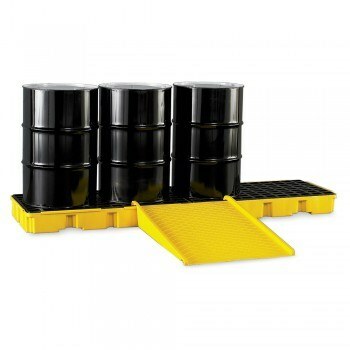 Why do I need a chemical storage building? A. 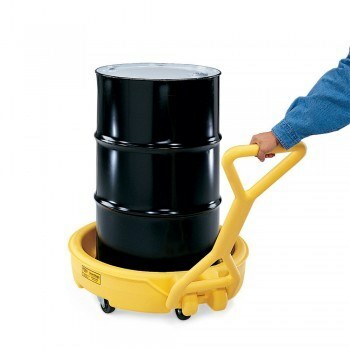 If you want to store chemicals and other hazardous material safely, you will need safety storage on the premises. One of the key features of the buildings is a built in leak-proof sump pump to contain possible contamination of the area. Q. What other types of safety buildings are available? A. We offer several other types of buildings for employee and customer safety. Some of which include tornado buildings and shelters, hazmat buildings, and explosive storage magazines. One of our in-house experts can help you select the right building that perfectly suits your needs.